Thermax offer a wide range of filtration systems standardised on the basis of specific velocities for each type of filter. Filters are available with single 5-way valve operation & multiple valve operation depending on the flow rate & the application. There are many situations in which drainage and sewage cannot automatically enter the sewar system by means of gravity and when it comes to de-watering for e.g., de-watering of underground parking’s during the monsoons cannot be dried without de-watering pumps. 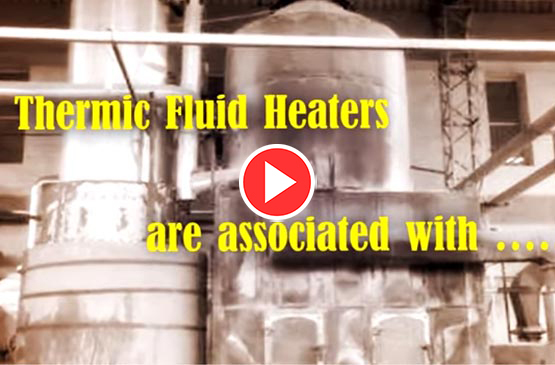 Thermax pioneered the concept of thermic fluid heater in India way back in 70’s with unprecedented Thermopac. Thermax Thermopac is a brand name today in the market place. Compliance with regional regulations using solutions specific to the industry. Different building situations, combined with different regional regulations, require specific solutions. 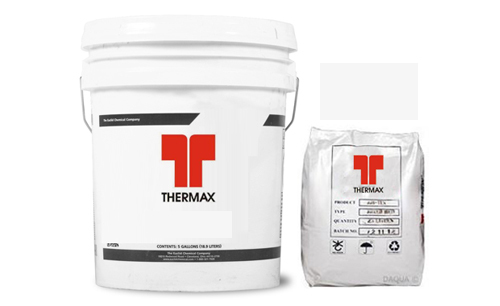 Thermax Channel Associates for Sales & Service of all Thermax Products. 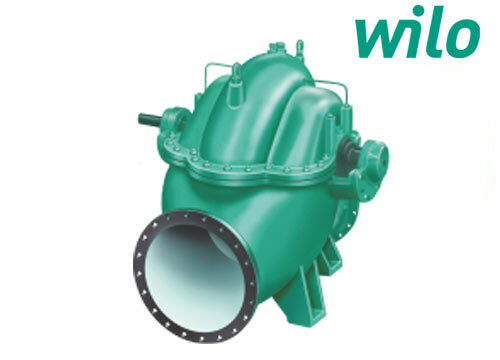 Authorised Dealer for Mather & Platt - Willo range of Pumps. Distributor for Shell India for Heat Transfer Oil S2. 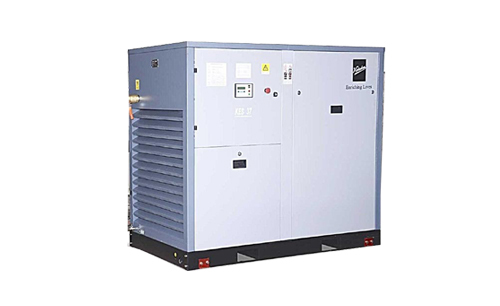 Authorised Dealer for Screw & Reciprocating air compressors for Kirloskar Pn. 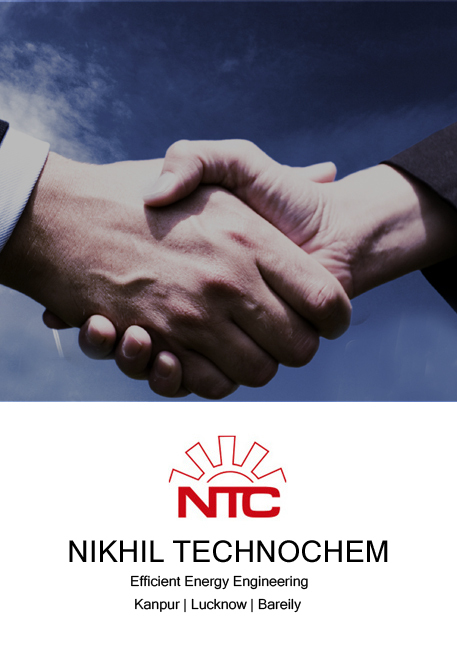 Co. Ltd.
NIKHIL TECHNOCHEM has been providing for sales & service of Thermax range of products to customers in Industrial & commercial sector from all over Uttar Pradesh since 1984. We have helped industries, upcoming plants & projects by acting as their consultant for choosing the right utilities for process heating, water treatment, chemical treatment, air pollution, waste & effluent treatment. We are working for providing solutions in the field of Utilities like, Hot Water & Thermic Fluid Oil, Steam Generation & Distribution, Compressed Air, Solar Power Generation, Energy Conservation, Pumps & Process Machinery , & also energy audits. 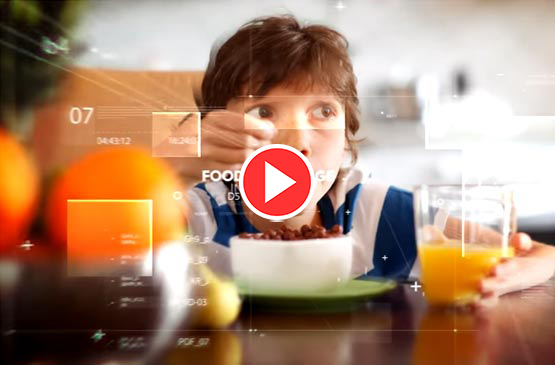 Our focus is on quality, efficiency, innovation, cost-effectiveness and our people – our customers and our employees. 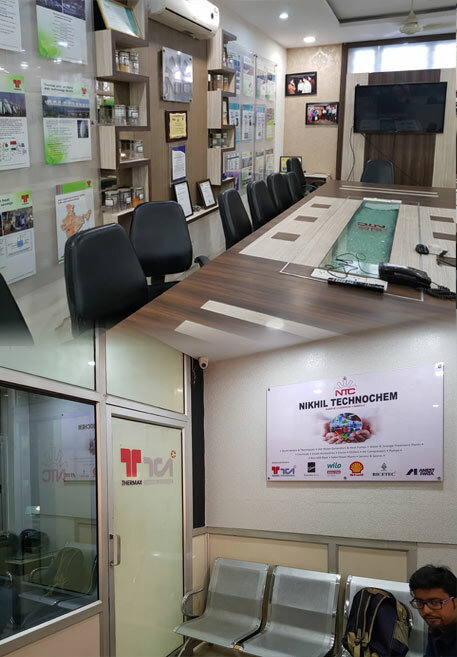 We encourage leadership and entrepreneurship; The management team at Nikhil Technochem comprises of first generation entrepreneurs who are engineers having sound experience in the field of energy & fuel economy. We are working with leading engineering companies like Thermax, Kirloskar, Shell, Mather & Platt, SKF, CNP China, to name a few. Over the years, we have worked closely with existing industries & green field projects, and their founders to execute their ideas into smart and efficient solutions & products. 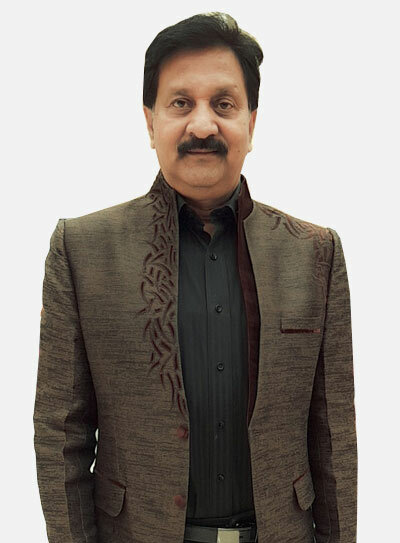 We started our operations in 1983 with Mr. Ranjan Kulshreshtha who was working as a Asst. Director & Consultant with National Productivity Council to start consultancy services as independent consultant. 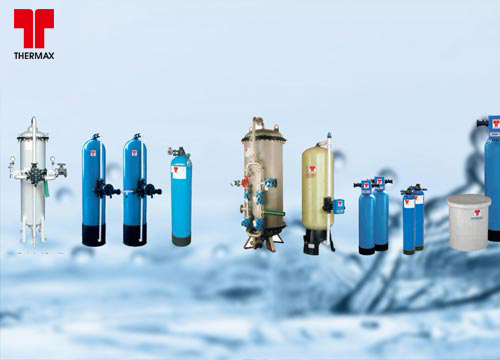 In 1984, we became the authorized dealer of M/s Thermax Limited for Steam boilers, water treatment plants & chemicals etc. In 1986, Mr. Sanjay Kulshreshtha (M.Tech) Gold Medalist H.B.T.I Kanpur joined us & later Mr. Nikhil Ranjan (B.Tech) V.I.T Pune joined the company in 2004 after working in Thermax for a year. Today we have a team of 35-40 people working with us including Sales, Service & Office Staff. We want to work to our full potential and earn the respect and trust of our customers by providing them right products & value added services. Our goal is to tap the full market potential & ensure that products marketed by us give trouble free service to customers. We have our head office at Kanpur, and branch offices at Bareilly & Lucknow. 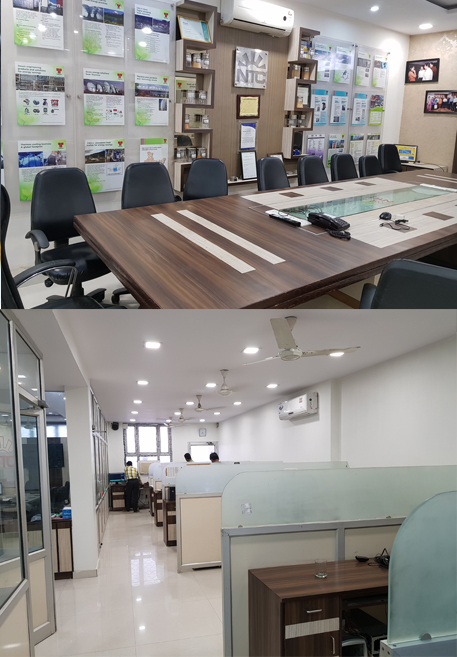 They have been designed for efficient working, fully equipped with all latest communication system like Video Conference Setup, Conference Rooms, computers & We use ERP Softwares for managing Enquires, sending offers, registering orders, Complaint Reviews, collecting market Information. 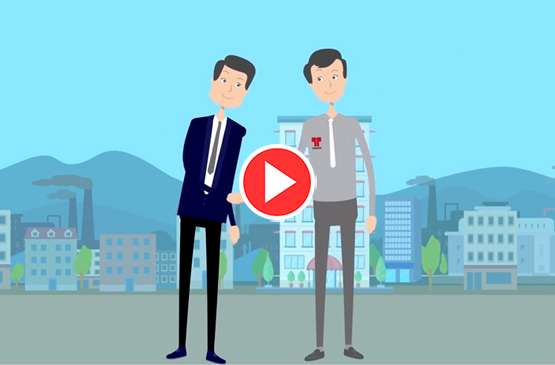 By virtue of our association with Thermax for last 28 years, our staff is fully trained to work on systems & share business information’s through MIS & projections etc. 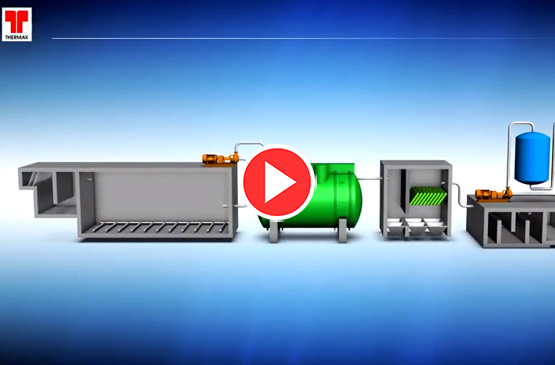 Steam accessories, Valves & fittings for Steam, Water & Thermic Fluid Pipelines. Electro-mechanical components of Swimming Pools, Water Features & heat pumps. 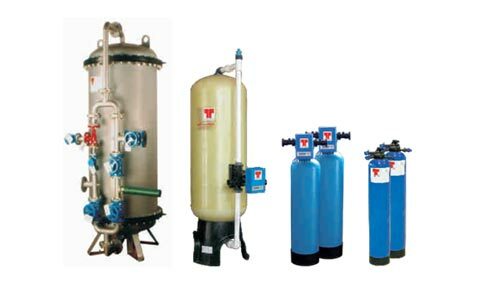 Composite Water Plants for Hotels, Hospitals & Multiplexes. 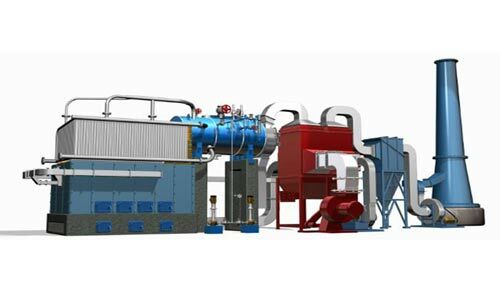 Chemical Treatment of Cogen & Power Boilers. Consultants for effective Steam generation & distribution system & Fuel & Energy. 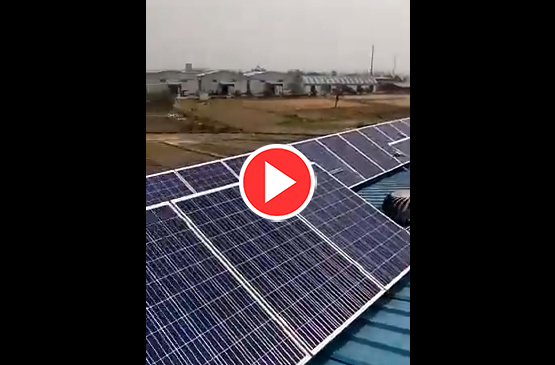 Turnkey Installation of Solar PV based Power Plants & Solar Hot Water Plants. 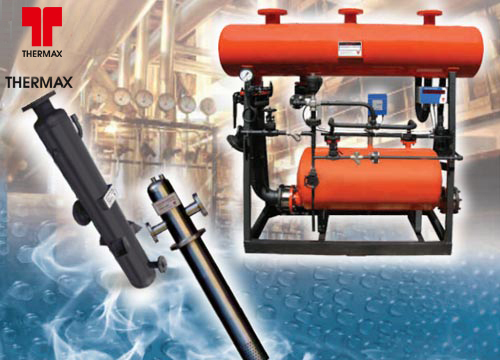 Compressed Air Systems Screw & Reciprocating. Oil free & Oil flodded. Executive Director, B.Tech [Chem.] Gold Medallist M.Tech. Director ,B.Tech. 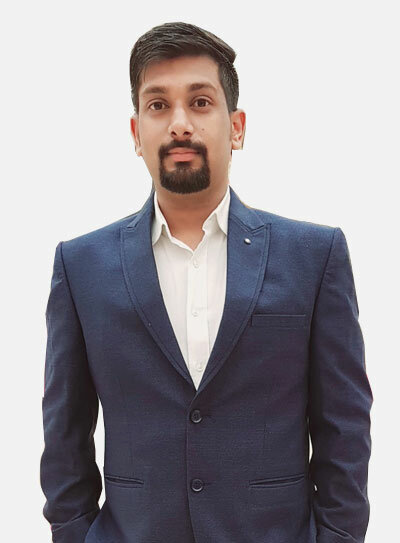 [Chem] VIT Pune, Ex-Channel Manager Thermax Ltd.
( Business Head) BRANCH OFFICE BAREILLY 581, Madhinath, BAREILLY. ( Business Head) BRANCH OFFICE LUCKNOW. 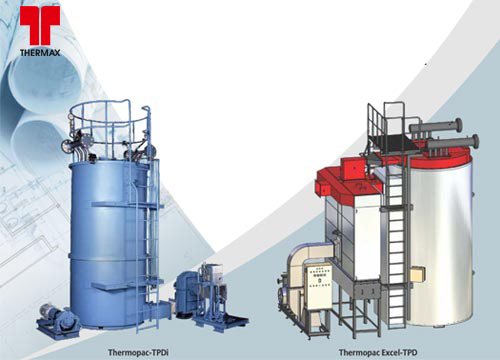 Thermax Heating offers packaged boilers, thermal oil heaters, heat recovery boilers and hot water generators. 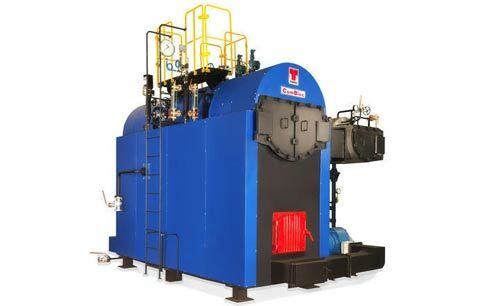 It caters to the process heating needs of the widest possible range of industries. Thermax developed a world class manufacturing facility at Chakan, Pune for Steam Accessories. The factory will be dedicated to Thermax's Steam Engineering business. Thermax Water & Waste solutions provides end-to-end solutions in water treatment, wastewater treatment, effluent recycle and zero liquid discharge solutions to global customers. 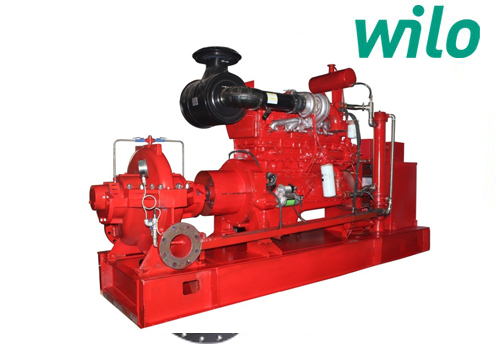 When it comes to water transfer, pressure boosting , fire fighting, utility services, drainage and dewatering with more than 140 years of experience. The name Kirloskar is synonymous with quality and dependability in the engineering industry. Pioneering industrial revolution in India. 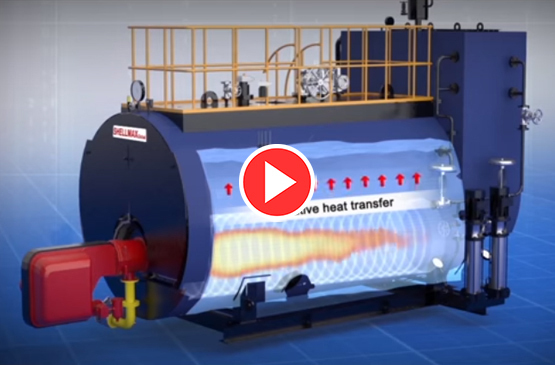 The Thermopac series thermic fluid/thermal oil heater is designed for maximum efficiency, using a variety of liquid and gaseous fuels. 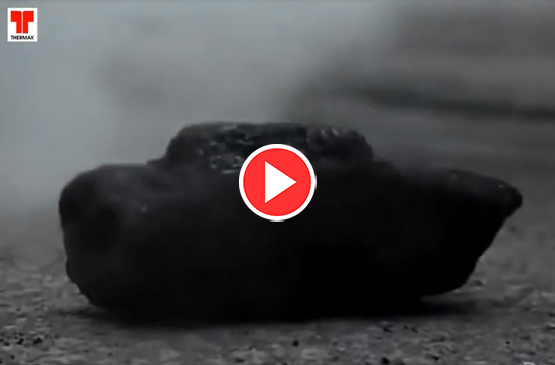 It is designed with fuel flexibility in mind and can fire a range of heavy oils, light oils and gases. Compliance with regional regulations using solutions specific to the industry. Different building situations, combined with different regional regulations, require specific solutions. 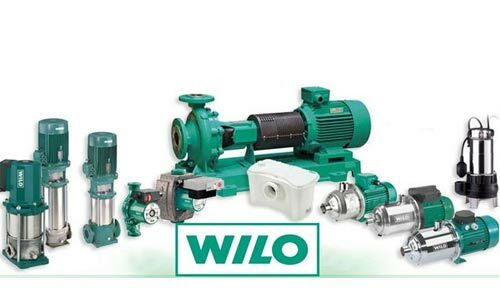 Demand Wilo's know-how with expert consulting and highly efficient pump technology. 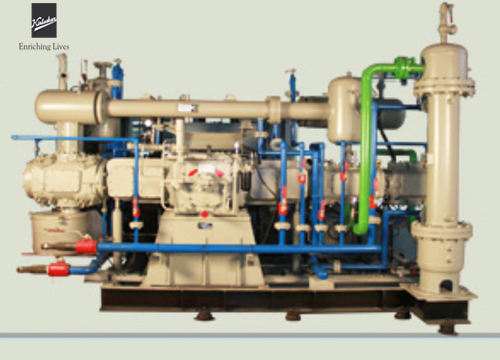 Kirloskar Pneumatic Company Ltd is in compressor business since 1955. From a product manufacturer in the domestic market to a company offering total solutions – from designing systems to manufacturing customized products and systems, KPCL has come a long way.